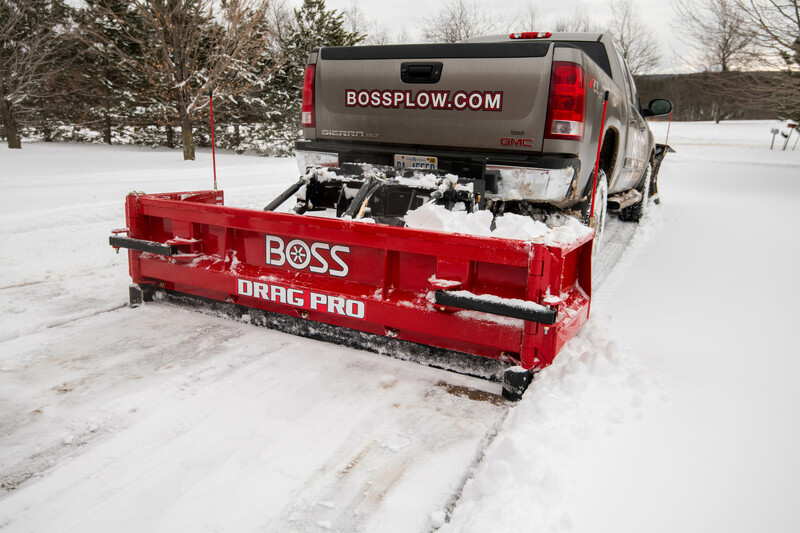 Whether you are in charge of clearing a city sidewalk or residential path, the BOSS ATV and UTV set up could be the answer to your sidewalk snow removal problems. 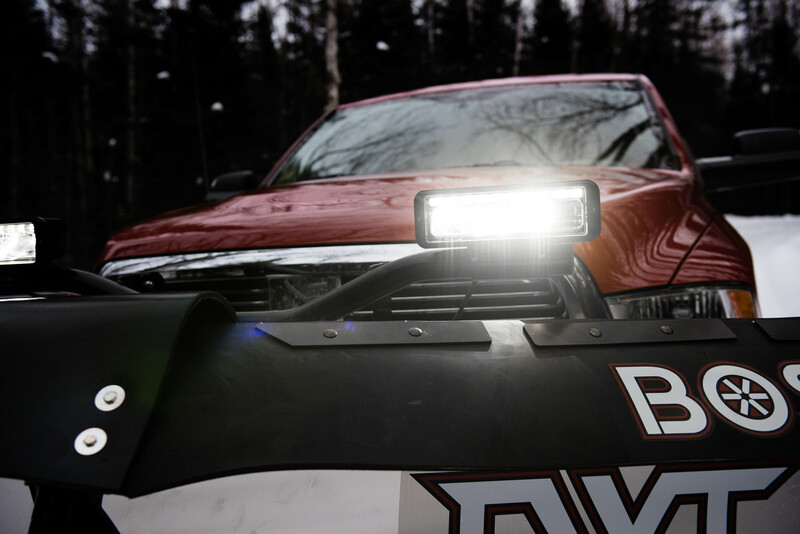 The use of ATV and UTV equipment has become a popular tool in the snow removal toolbox for good reason. 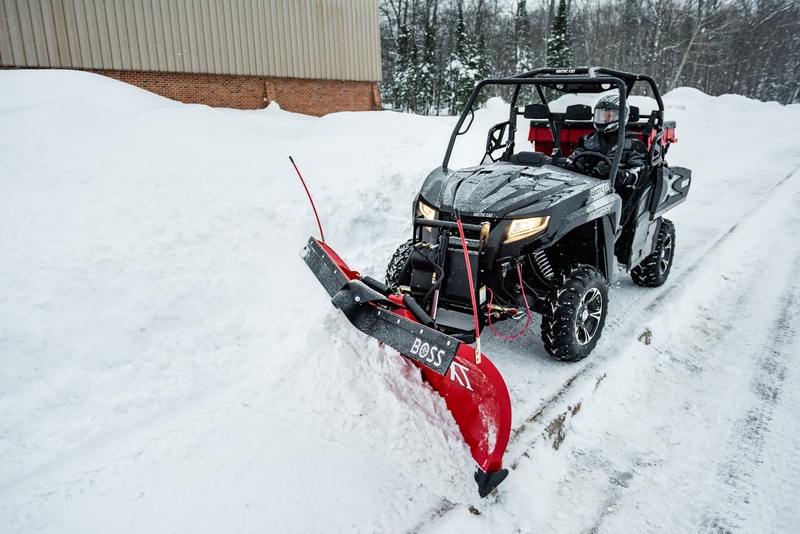 The size, quality, and added benefits make the ATV and UTV a perfect answer for your sidewalk snow removal jobs. 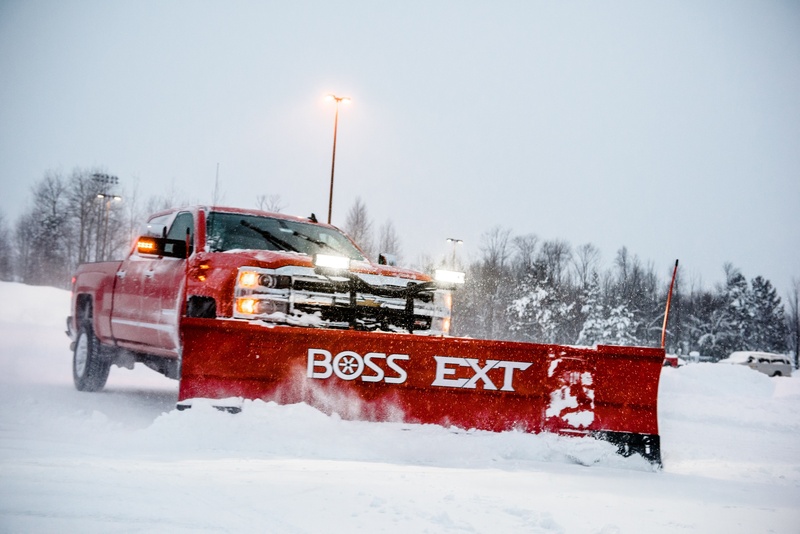 Designed with the durability, dependability and innovation you expect from BOSS Snowplow, the new BOSS EXT brings legendary BOSS toughness and reliability to the expanding plow game. 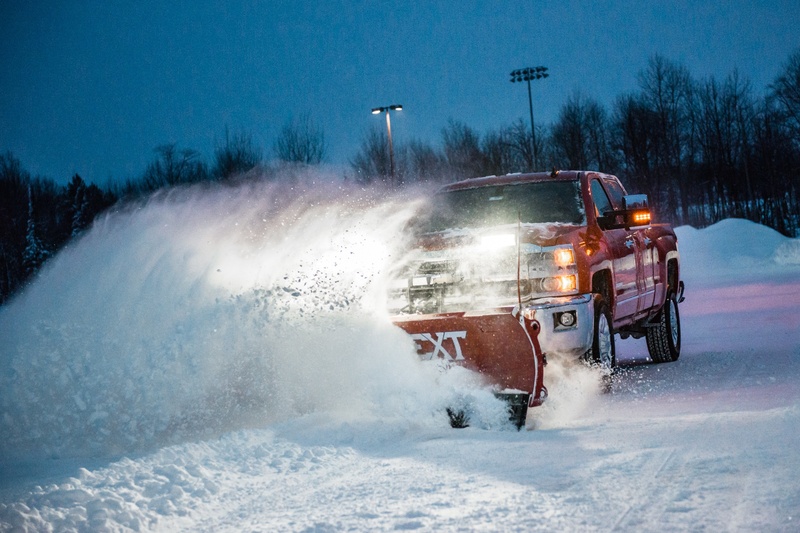 With best in class features, the EXT is another tool to add to your arsenal of snow removal products. 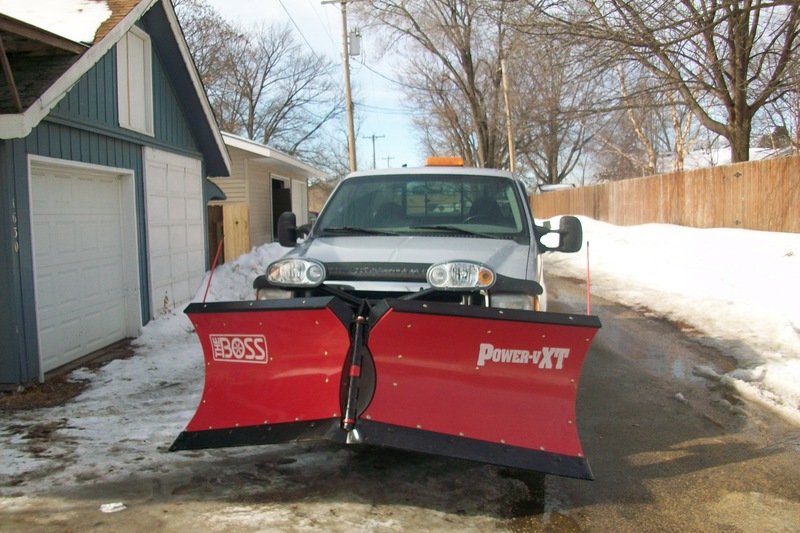 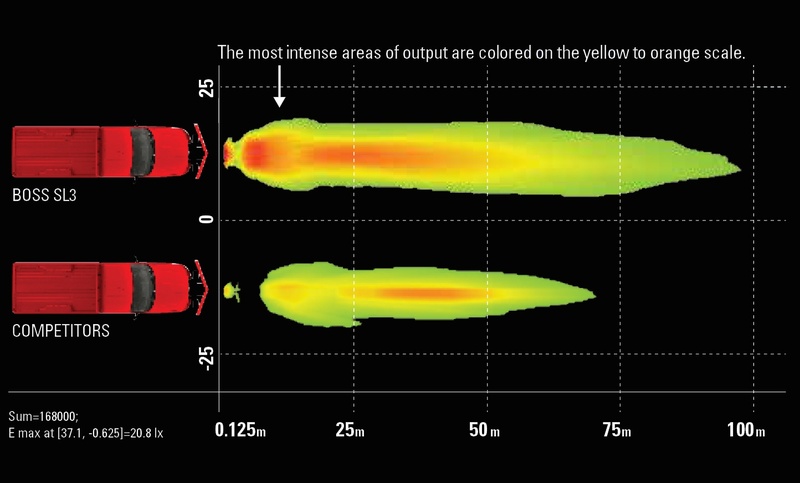 So often lift kits get attention for increasing vehicle performance, however, when it comes to plowing snow, a leveling kit may be just what you need for optimal snowplowing capabilities.Many people like the appearance of a stock style stance vehicle over one that is slightly lower in the front, but there are other practical purposes for a leveling kit beyond looks especially for snow plowing.